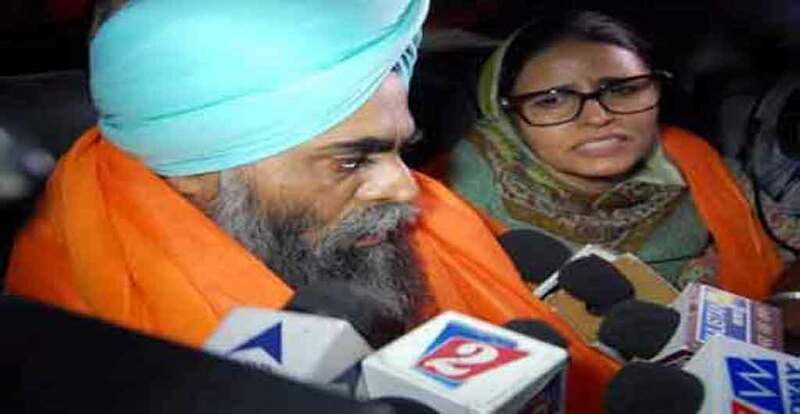 Prof Devinderpal Singh Bhullar, undergoing life imprisonment in 1993 Delhi bomb blast case, has been granted parole for 21 days. Bhullar who remained in Tihar Jail all these years is presently lodged at Central Jail in Amritsar. He was earlier too released on parole for 21 days on April 23, 2016, after spending 23 years behind the bars. Sentenced to death by a designated TADA court on August 25, 2001, his death sentence was commuted by the Supreme Court.